Natural foods market & organic cafe located in Sag Harbor. Desserts are available by piece. Restaurant & Bar located in Bridgehampton. You can find our Peanut Butter Cupcakes on their desserts menu. Restaurant also offers Meatless Mondays. Newly opened local market by the team from Almond Bridgehampton and Almond NYC. Market offers handcrafted items from their kitchen or you can get your favorite meal by pound. Culiraw is offering Peanut Butter Cups packaged in a box of 4. Store and cafe with Turkish cousine where you can find desserts by piece and smoothies which are inspired by desserts. Located in Upper West Side cross the Central Park 108th Street. Restaurant & Bar located in the Flatiron disctrict. You can find our Peanut Butter Cupcakes on their desserts menu. Restaurant also offers Meatless Mondays. Vegan restaurant and juice bar near JFK. You can choose items from a food bar to compose your own meal or you can choose from a grill menu, salads or wraps. Vegan Eat in-Take out-Delivery place offering soy free, palm oil free andnon-gmo sandwiches, burgers, salads and more. You can get our Peanut Butter Cups by piece and also you can find there Radical Rainbow Cookies from Pride Enjoy. A monthly vegan market at Market Hotel hosting vegan vendors from all over the NY area. Follow them on Instagram to stay tuned about upcoming market. Monthly vegan pop up market at Pine Box Rock Shop since 2011. Follow their Instagram to stay tuned about the upcoming market. All vegan restaurant located on Long Island serving traditional Italian dishes with homemade vegan cheeses like fresh cashew mozzarella, cashew milk cheddar, cashew parmesan, macadamia feta, cashew tofu ricotta, cashew bleu cheese and more. Every week different raw cake available. Place with traditional Peruvian empanadas and other pastries with many vegan options. Empanadas are baked, not fried. They offer our Tirawmisu, Strawberry “Cheesecake” and more. Also, Macaroons by Compassionate Cookery. Cozy place open late serving pizza, sandwiches with vegan options. You can find there different types of desserts by Vegan Treats, Radical Rainbow Cookies and Brownies by local Pride Enjoy, Macaroons and other treats by Compassionate Cookery. 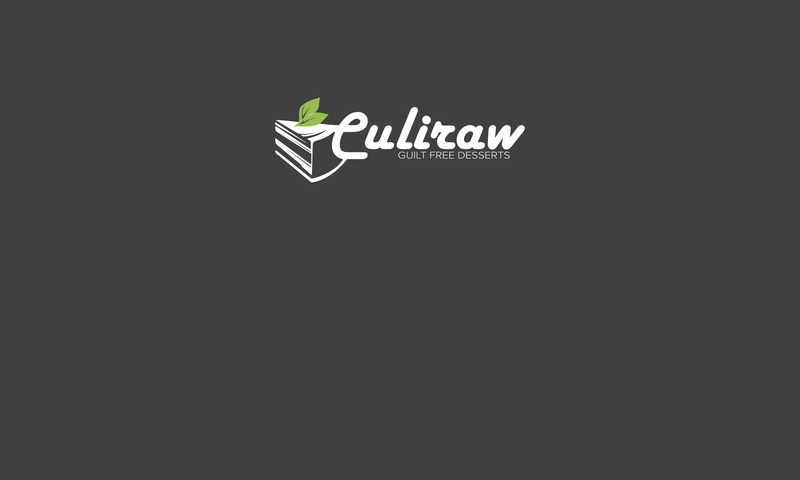 Culiraw is offering Cashew Caramel, Penaut Butter Cups and more.